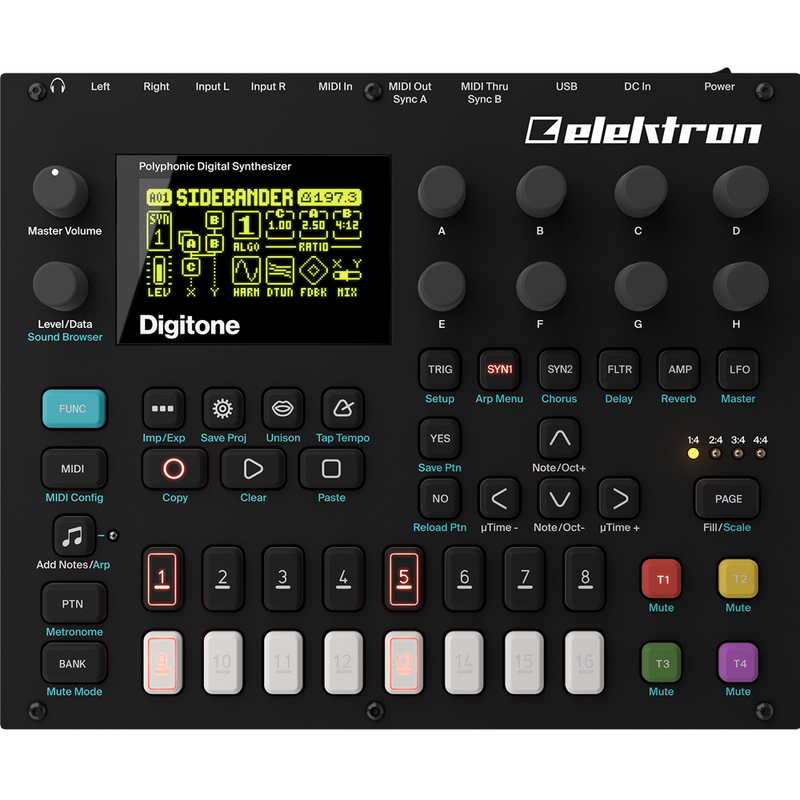 Elektron Digitone represents our vision of how FM synthesis can be revitalized and modernized. Here’s how: combine FM sound generation with a classic subtractive synthesis signal flow. From jagged chaos to mellow soundscapes in less than a second. 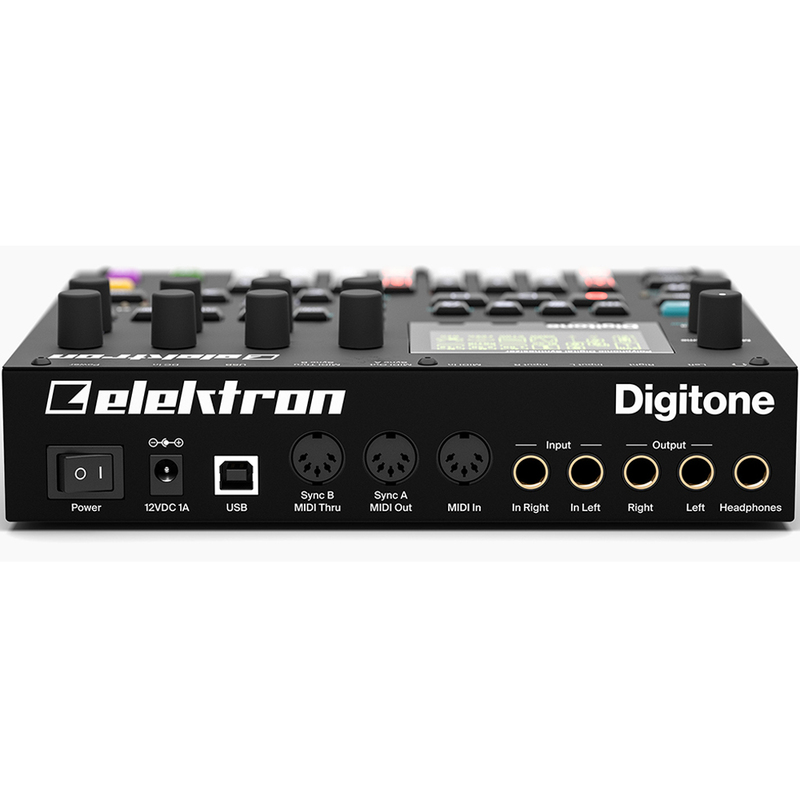 Digitone is one unique box. 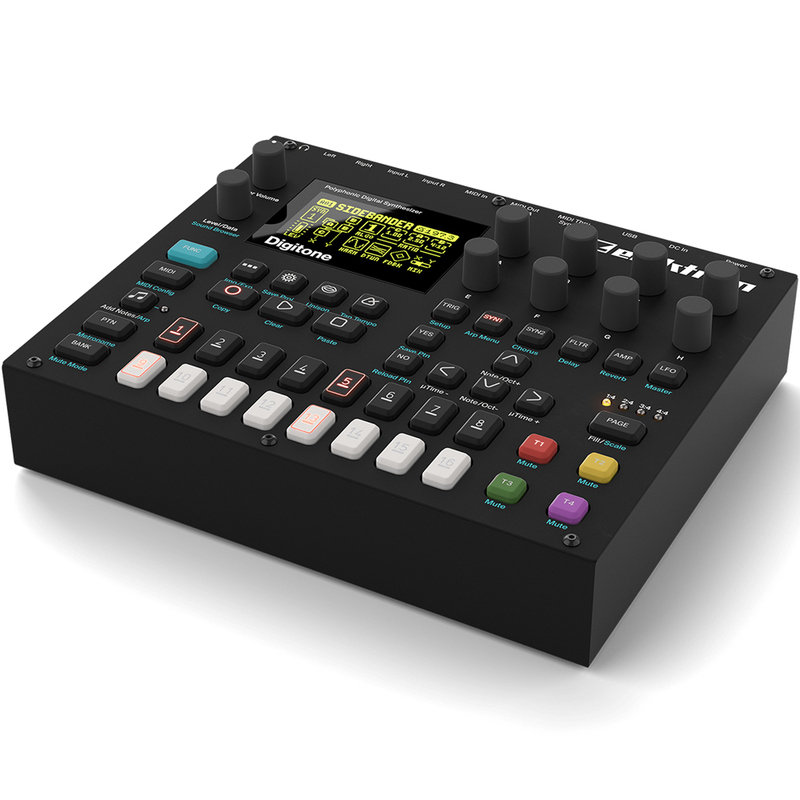 This is my 4th and best Elektron yet. Stunning sounding machine. More original than my old A4/Digitakt. So much creativity, instantly accessible. Can’t recommend it enough.